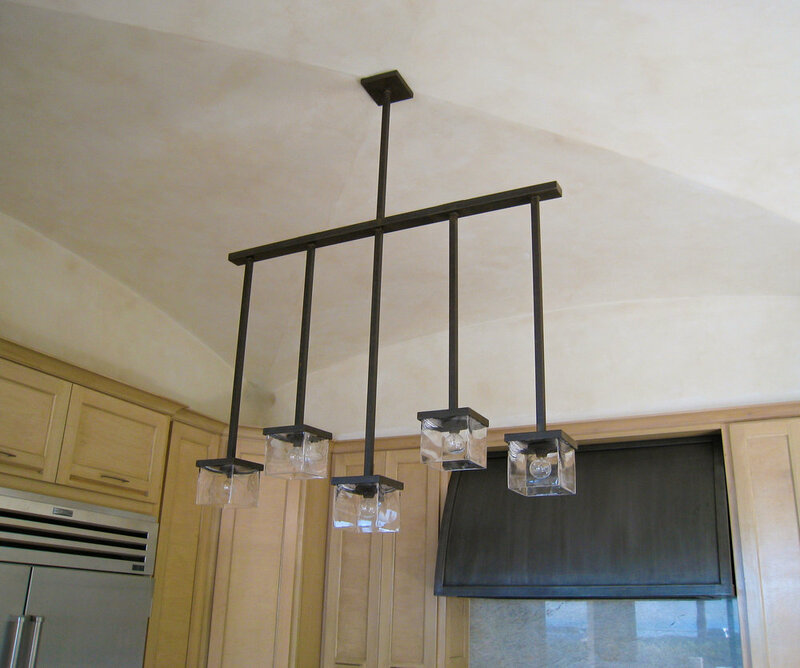 We've had the good fortune to work on a number of great projects over the years! 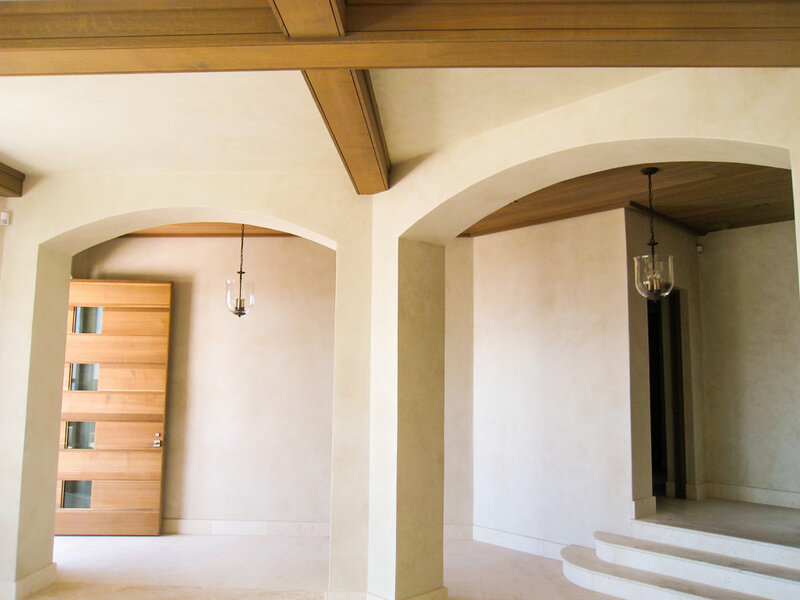 Scroll down to view our craftsmanship. 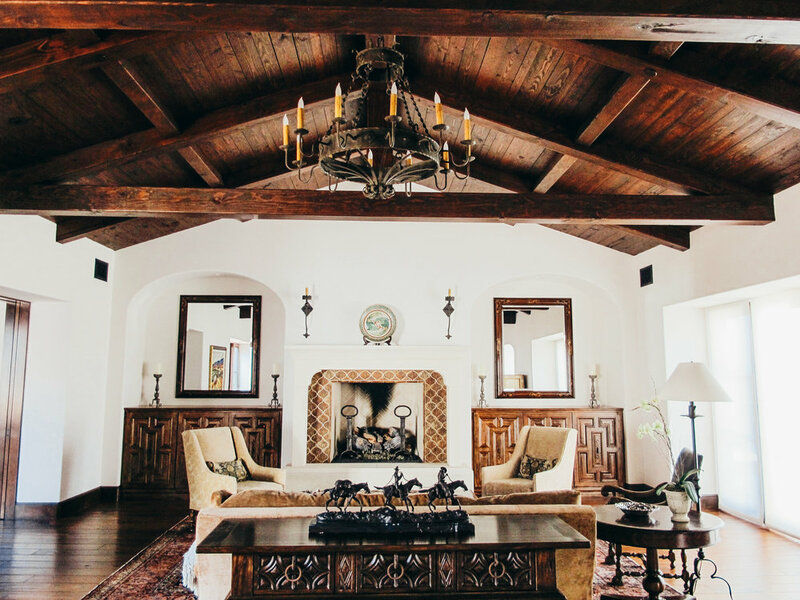 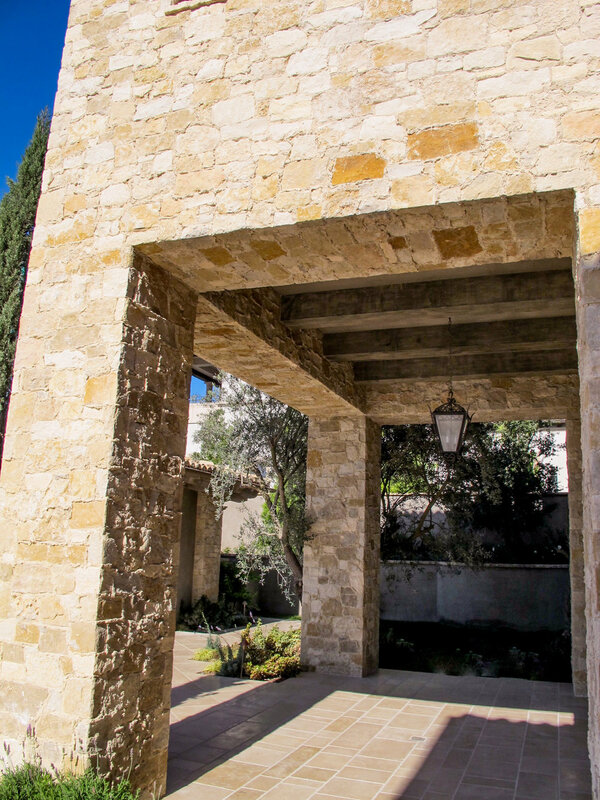 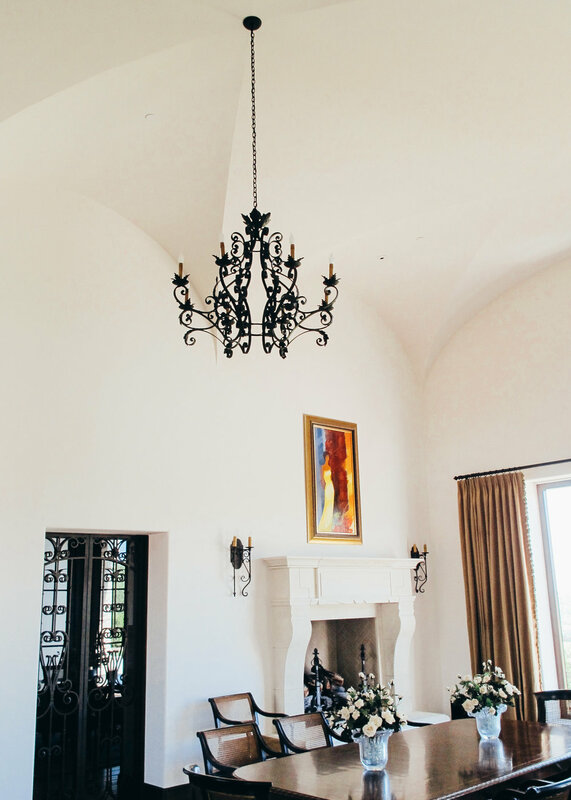 This Santa Barbara style home in Rancho Santa Fe, CA showcases many of our old world lanterns, chandeliers, pendants and sconces - both exterior and interior. 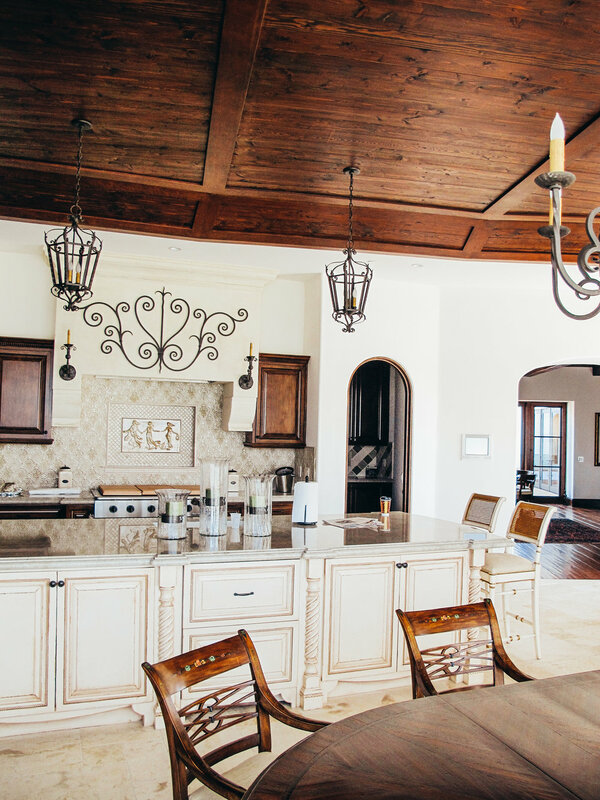 This transitional Tuscan style home with modern furnishings & lighting on the Newport Coast, CA seemlessly combines our modern pendants, crystal chandeliers and old world lanterns. 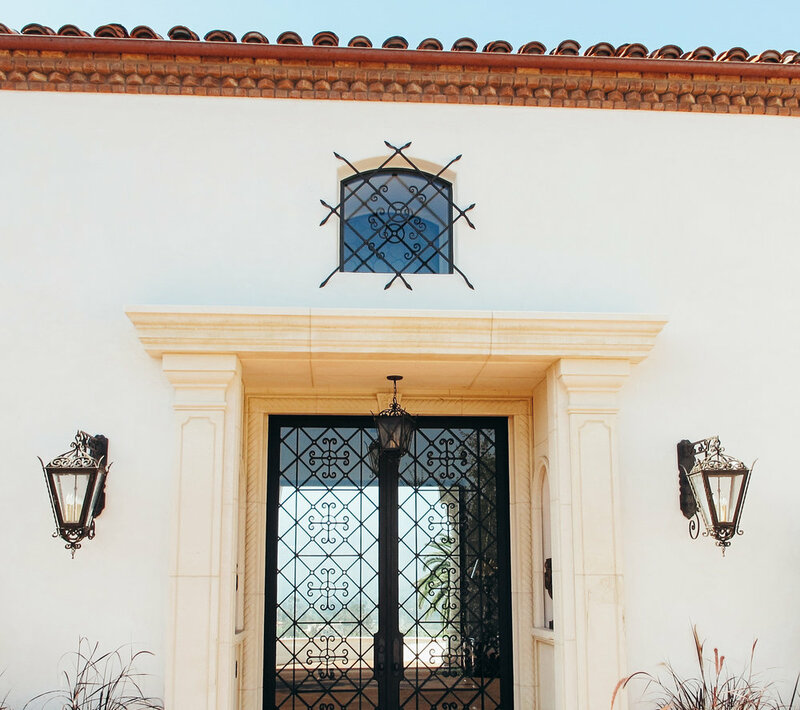 This sophisticated and modern residence in Del Mar, CA integrates wrought iron lanterns, chandeliers, and sconces with touches of chrome here and there. 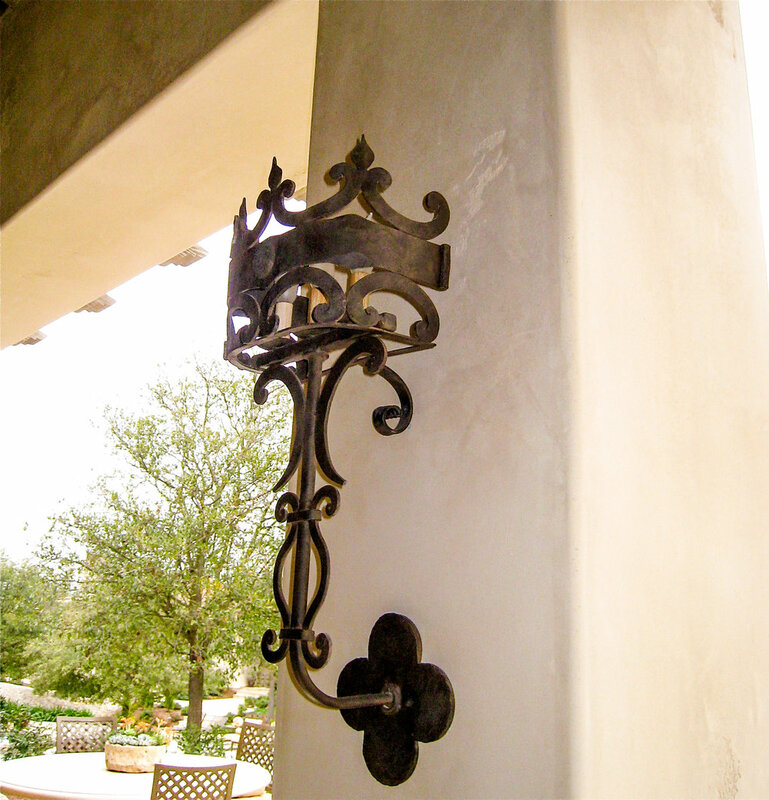 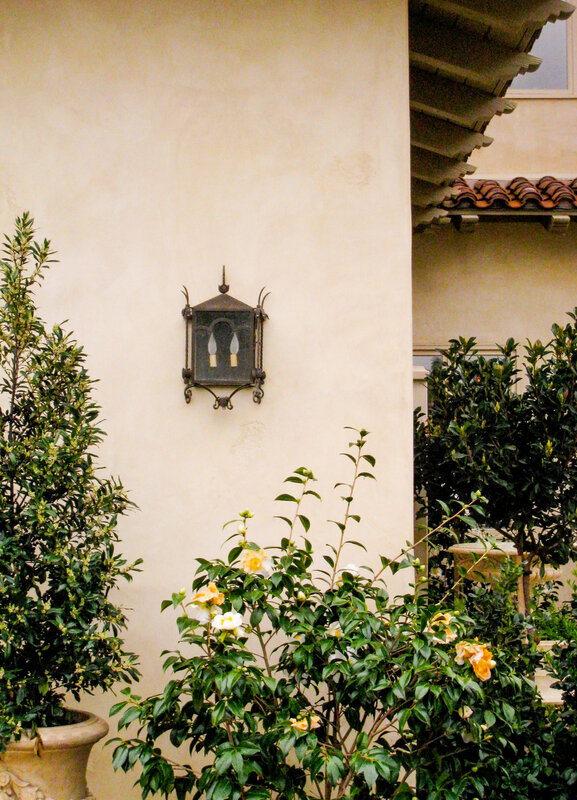 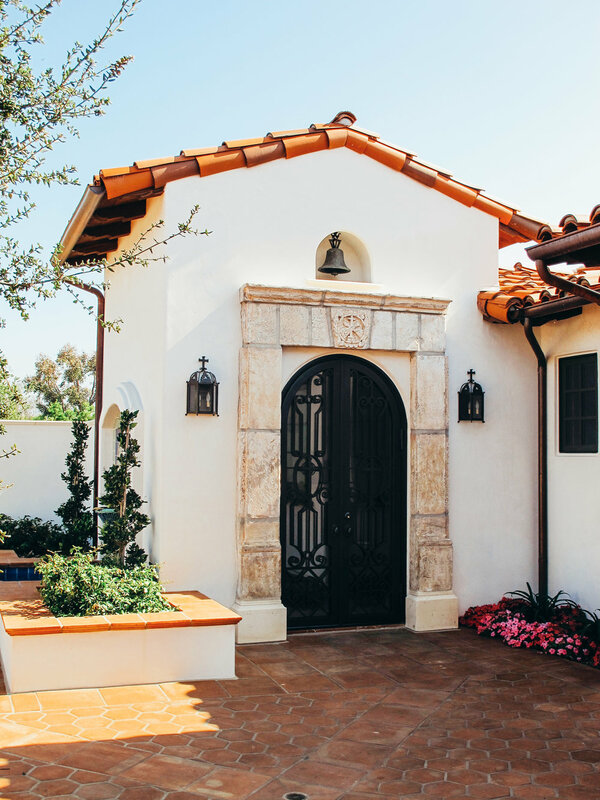 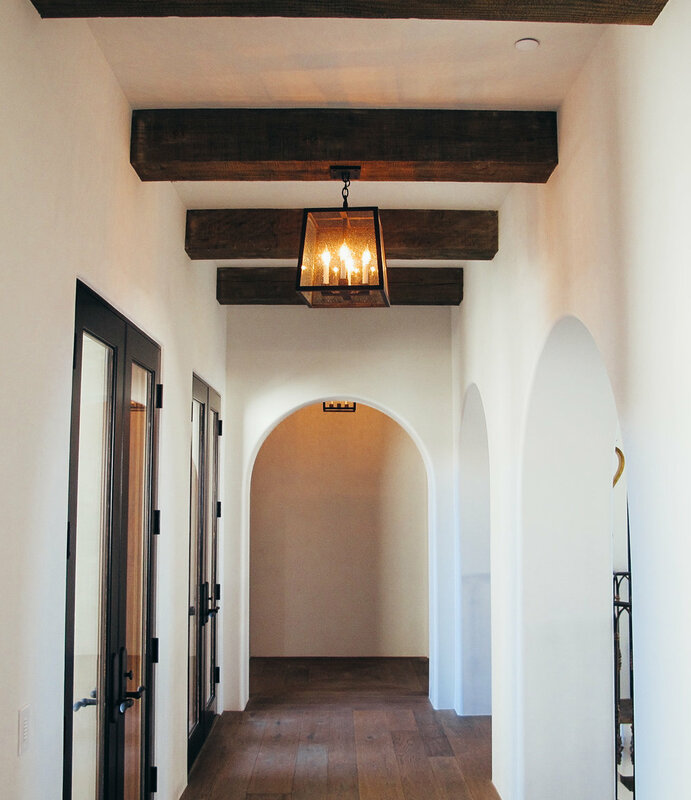 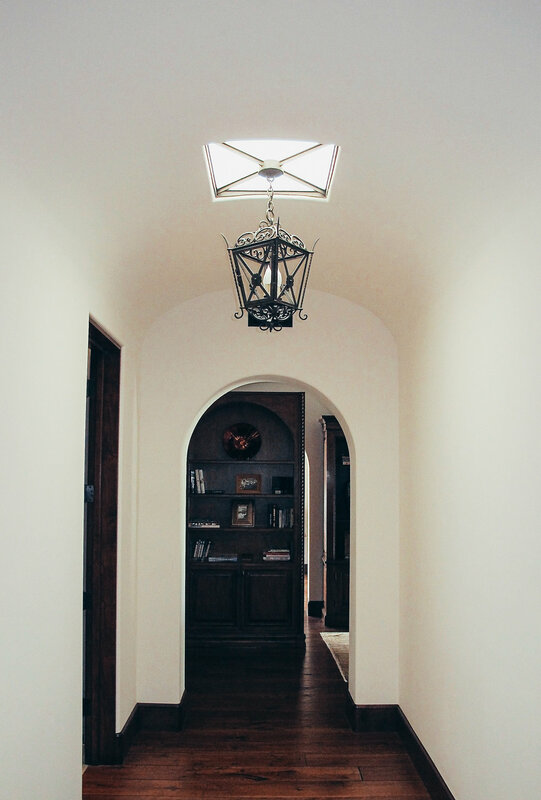 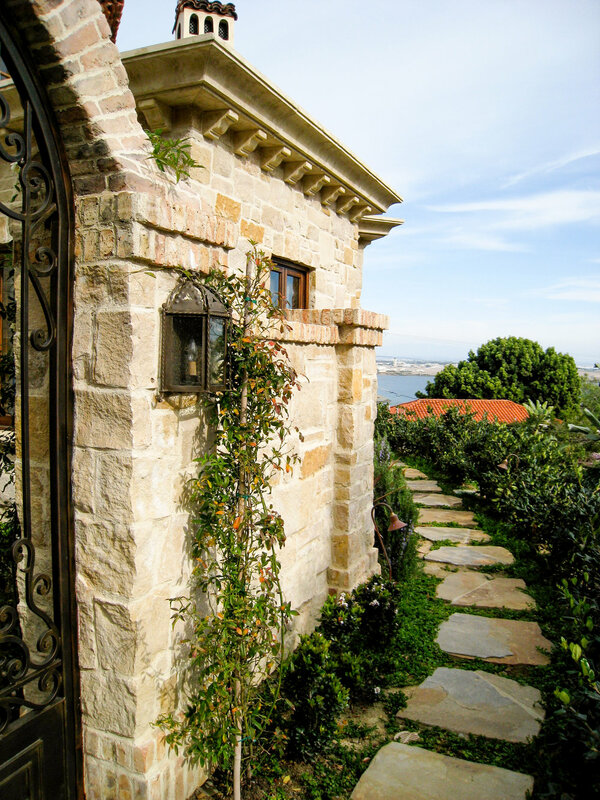 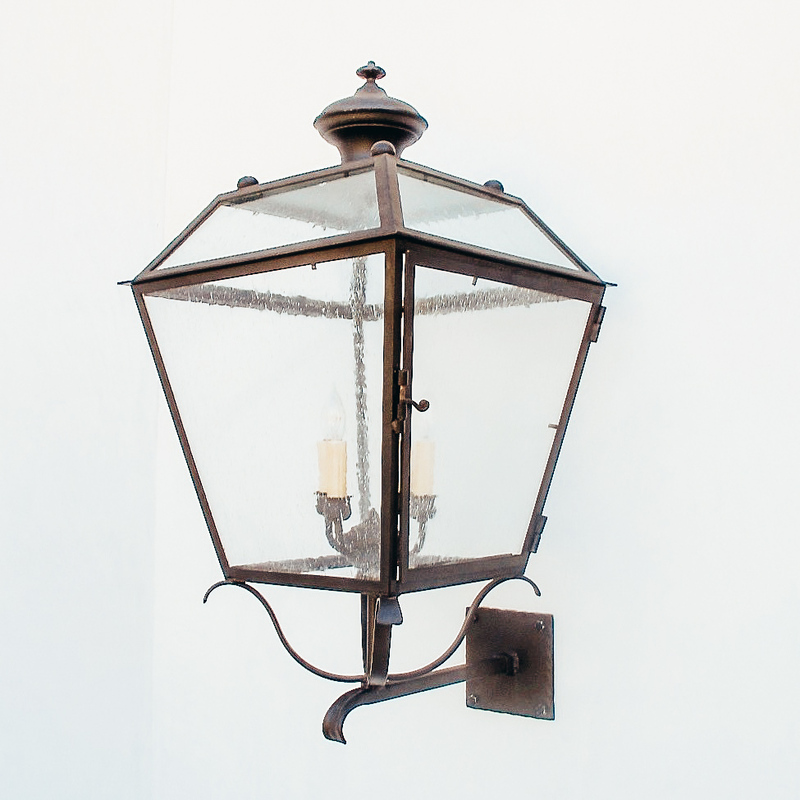 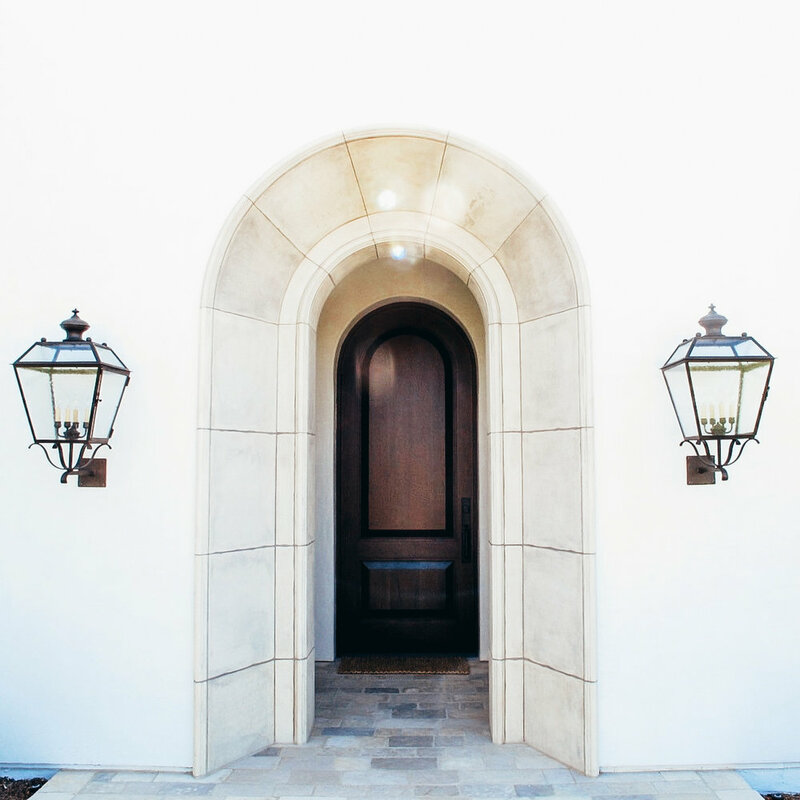 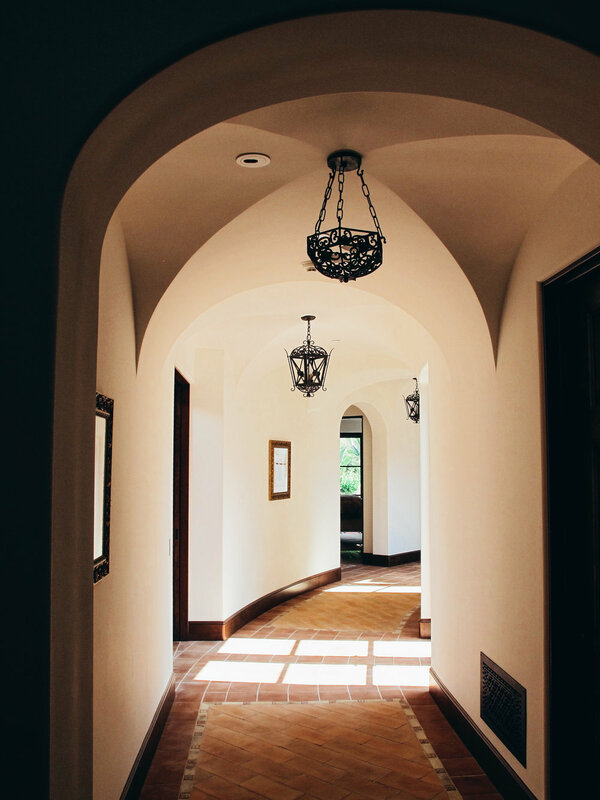 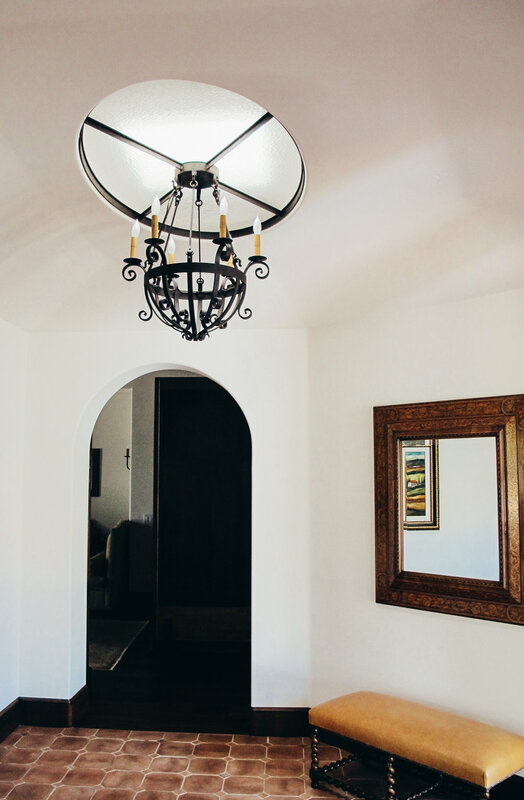 This historic home in La Jolla, CA displays simple elegance with our iron pendants, sconces and lanterns. 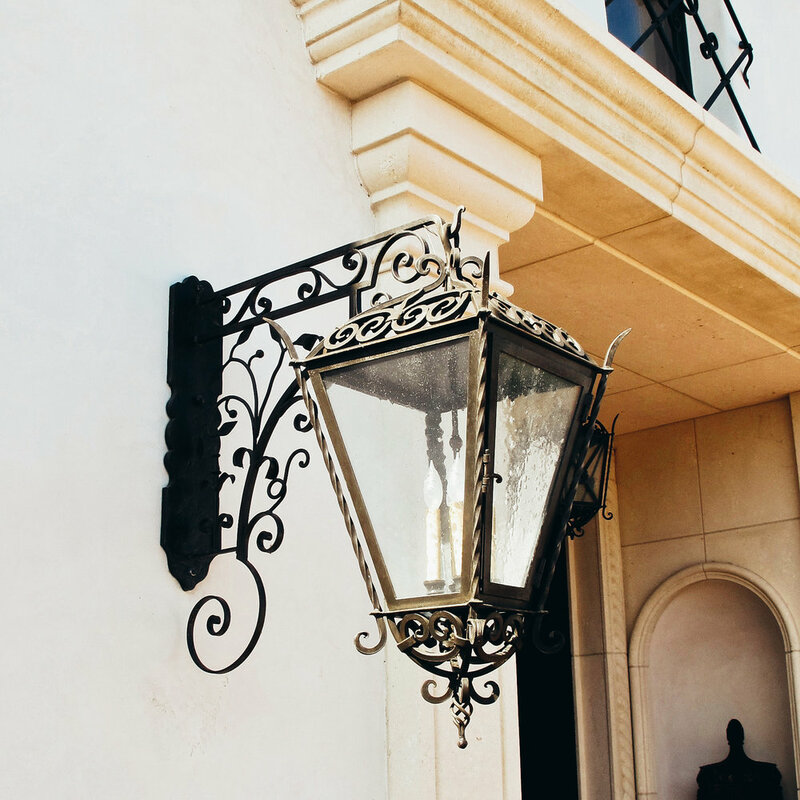 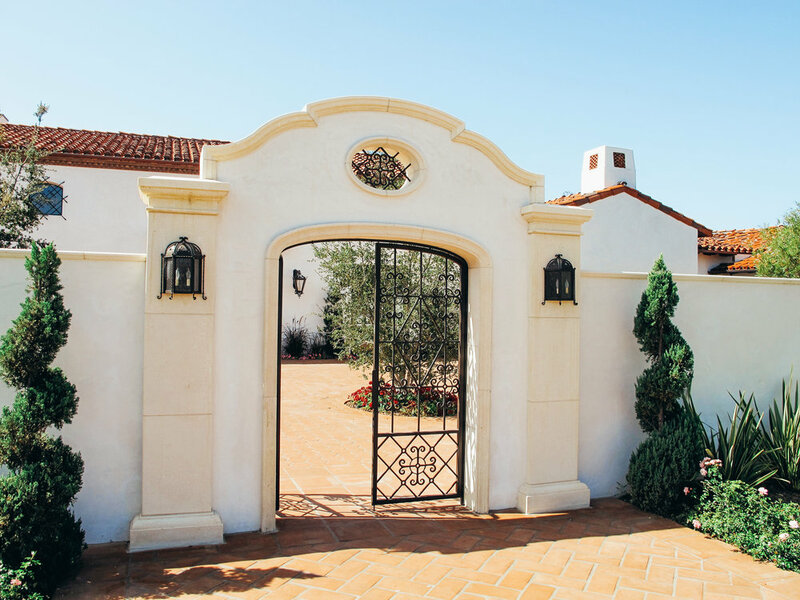 This Mediterranean style estate in Rancho Santa Fe, CA showcases a variety of our ornate iron and wood chandeliers, sconces and lanterns. 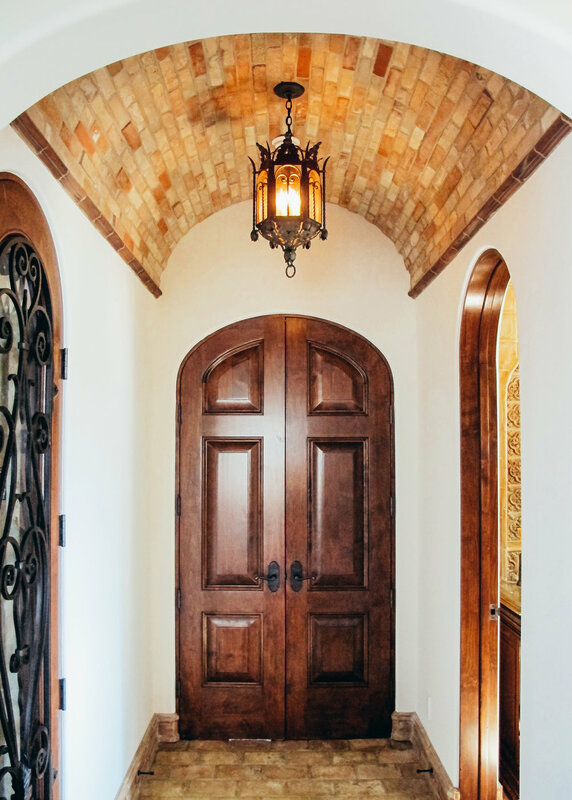 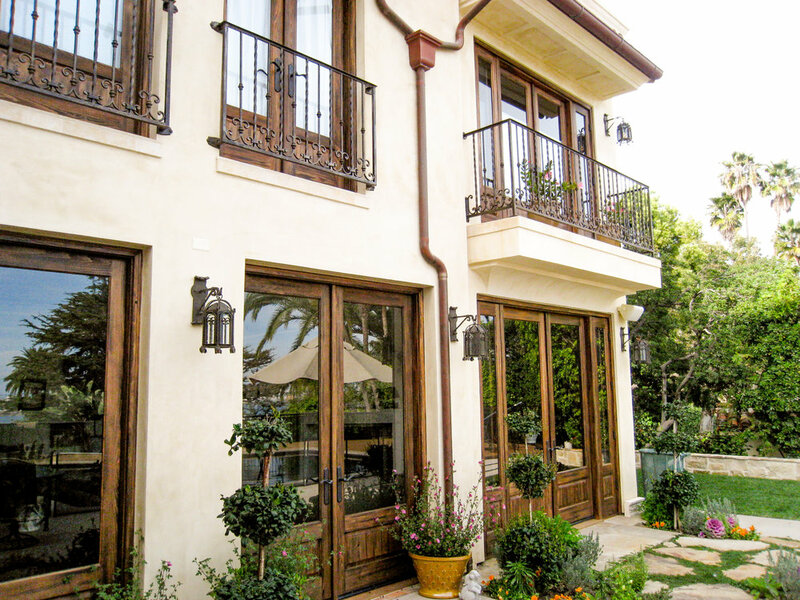 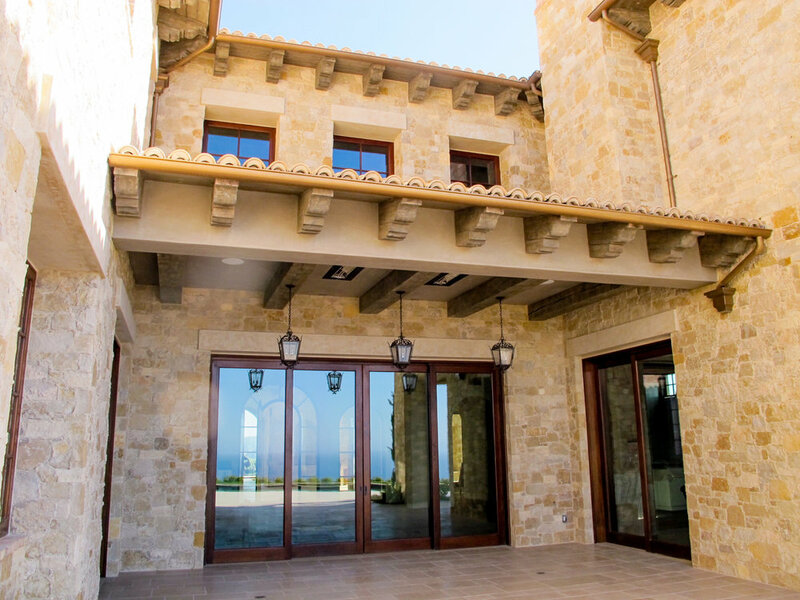 This Spanish style home in Point Loma, CA uses our wood, crystal and iron chandeliers, sconces, and lanterns. 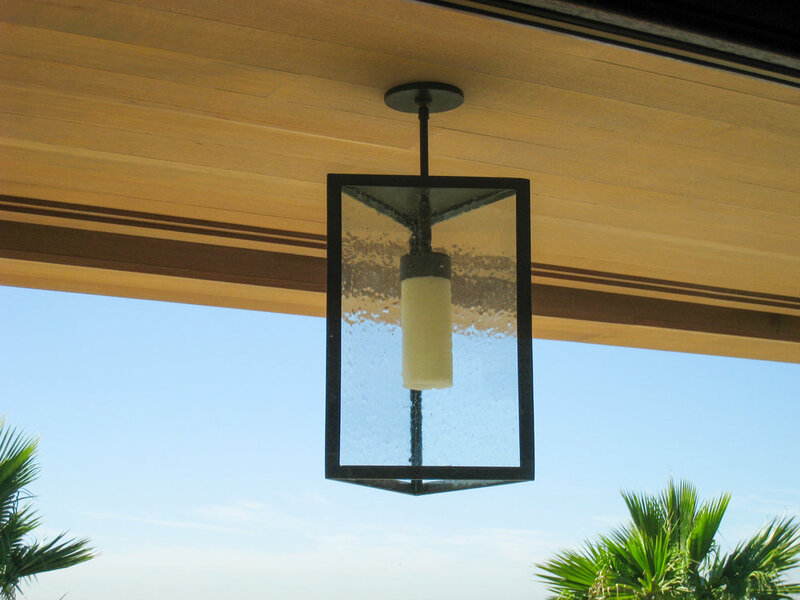 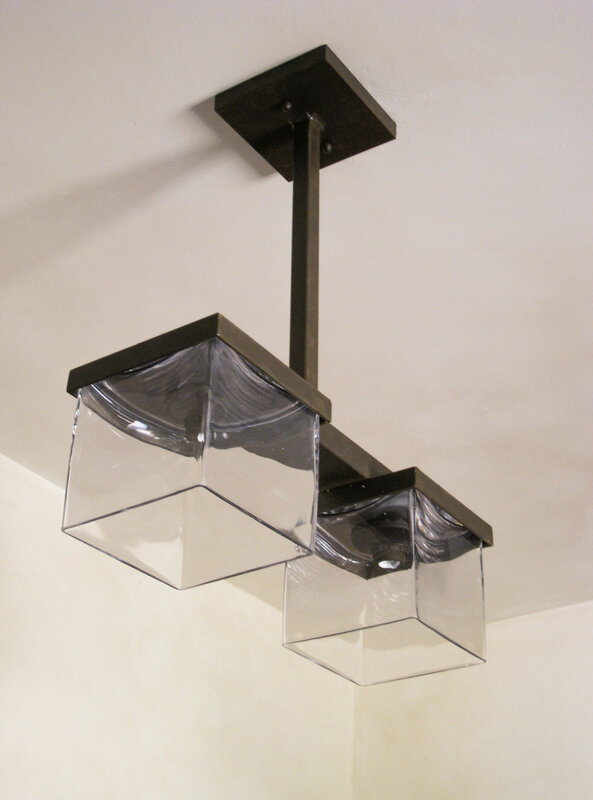 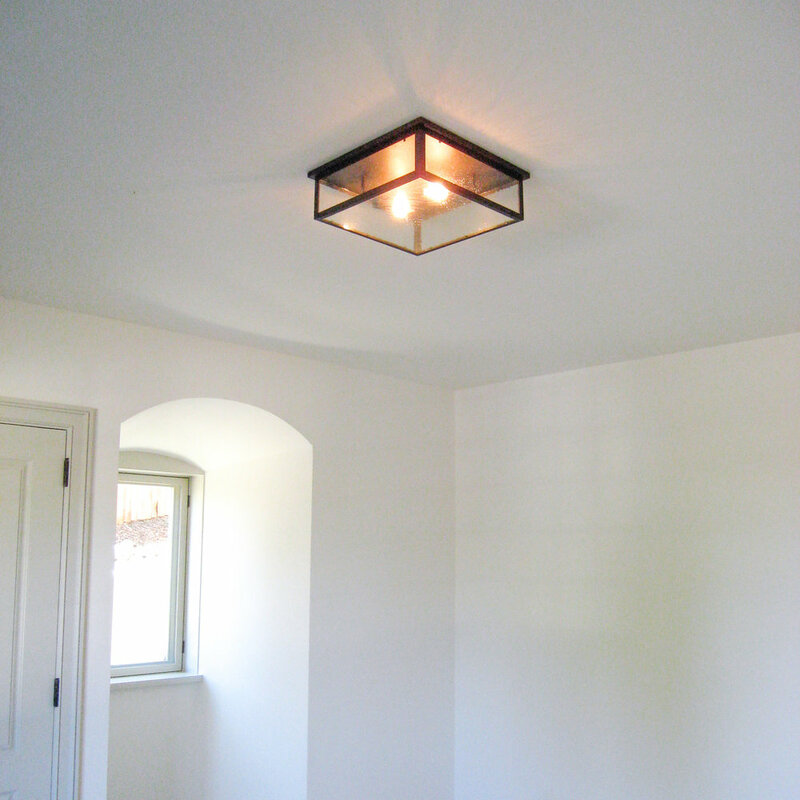 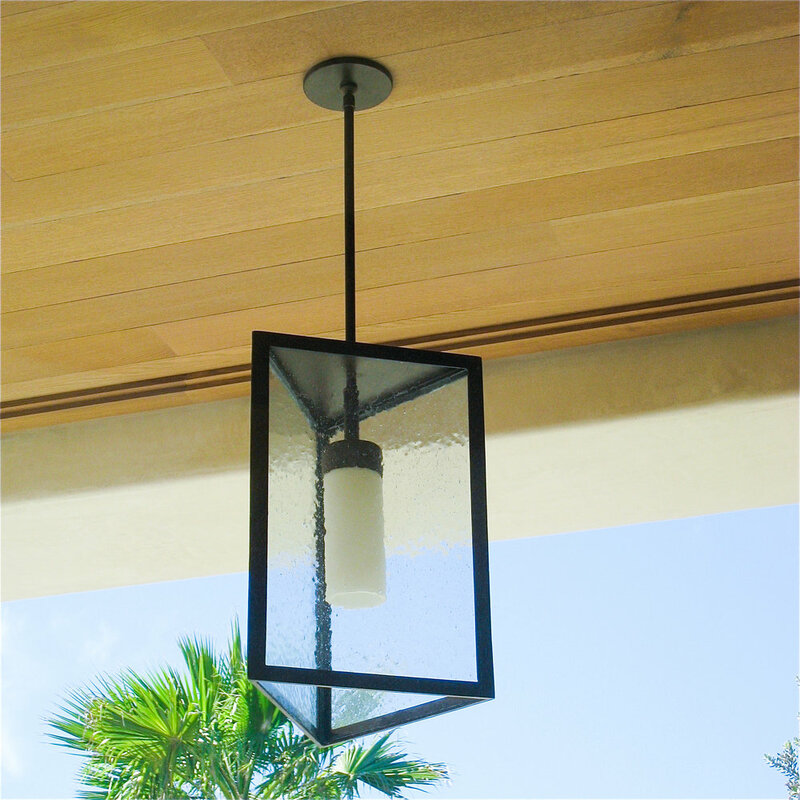 This Beach House in Coronado, CA uses our iron and glass lanterns and pendants to complement it's soft tones.